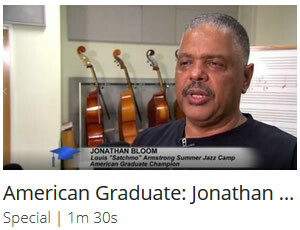 Brian Quezerque, a sought after New Orleans bassist, received his B.A. in instrumental music education from Southern University at New Orleans. 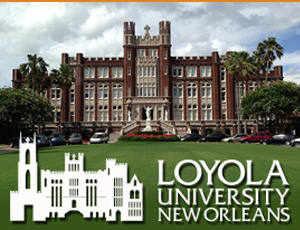 Upon graduation he began his teaching career in the public schools of New Orleans. Mr. Quezerque has been involved in Jazz Camp since its inception in1995 when he enrolled as a student. 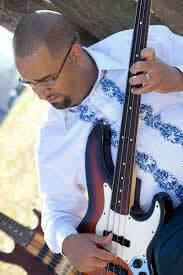 In 2004, he became the first alumni to join the camp’s faculty as the bass instructor. Mr. Quezerque is currently a faculty member at Audubon Charter School. The son of New Orleans composer/arranger Wardell Quezerque, he performs a variety of music genres and has performed with the likes of the Wild Magnolias, Kidd Jordan, the late Alvin Batiste, Clyde Kerr Jr. Clarence “Gatemouth” Brown and many others.